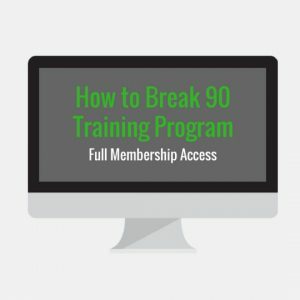 Looking for a golf practice plan that doesn’t take more than 2 hours? 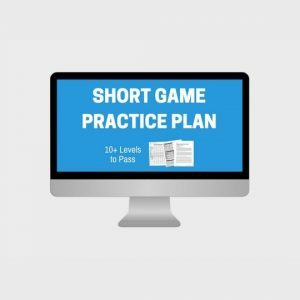 If you’re limited on time, check out our 2 hour short game practice routines. 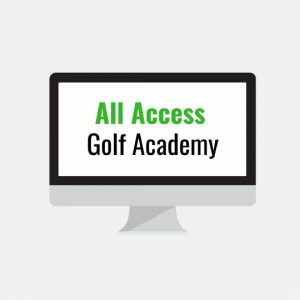 Perfect for high school and college golfers as well as full time job workers who want to practice their golf game after work. We’ve built a training program that gives you step by step practice routines and they are challenging but lots of fun. You’ll face pressure as well to pass each level building your mental toughness. 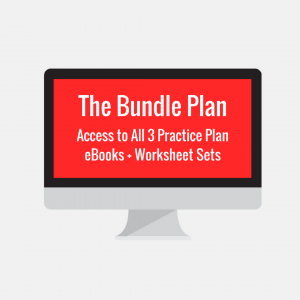 Print out the practice plan worksheets to take to the golf course and track your statistics for each drill. We’ve labeled a score you must beat for each drill set in order to pass that drill set. If you pass all drill sets in the practice routine, you pass that level and can move on to the next practice level. Once you complete all 10 levels, you should see your golf scores improving several strokes if not more due to an amazing short game you’ve built. Go through this program again but set higher scores than before to pass each level and you’ll become a pro. What if there was a way you could save your golf game from deteriorating during the winter months or rainy days you can’t make it to the golf course? We hate to see all of your hard work, money, and time spent on your golf game during the season go to waste when the winter months hit and force you indoors. So we’ve created a fun training plan to help you stay sharp and keep the rust away this year. 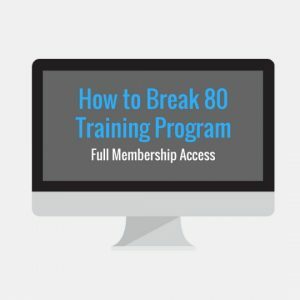 You can do these practice drills, practice routines, and golf workouts anytime, not just winter! This is a bundle deal where you’re getting lots of resources and tools to help your golf game indoors. Take advantage of all the value you receive while it’s on sale for just $29!